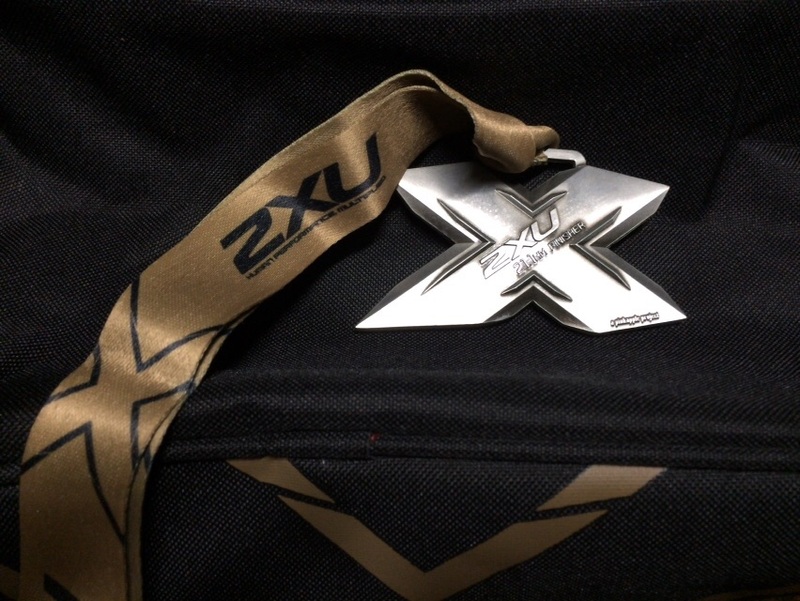 Race Review: 2XU Compression Run 2015 [21km] (by Zhiyong) | JustRunLah! 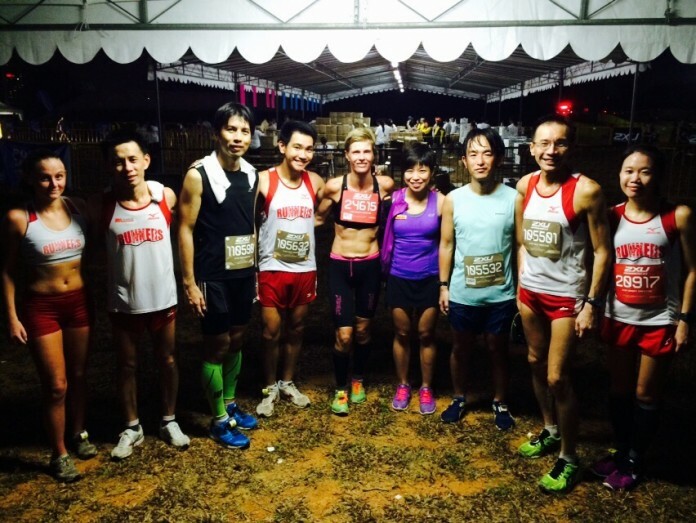 Initially the thought of waking up at 2am and starting the race at 4.30am was daunting. However, on hind sight, it was actually great as the weather remained cooling throughout the race. The holding area was very spacious but the uneven ground was not conducive for a warm-up jog. After some stretching exercises, runners were ushered towards the start point in an orderly manner. I was fortunate to be in time to start in the first wave. I sprinted off at the start but held back to my target pace soon after. The route was generally flat, mainly within the East Coast Park. Distance markers were clearly and accurately placed. Hydration points were also adequately provided along the route. Having completed the Gold Coast Marathon earlier last month with a 3hr flat timing, I was conservative and kept to a slightly faster pace this time, factoring in the humidity in Singapore. 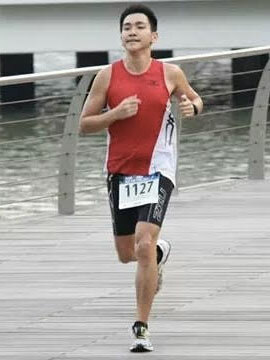 Eventually I managed to keep to a consistent pace and finished the race in personal best time of 1hr 27min. Many runners also achieved their personal bests at this race. I credit this to the cooling weather and the flat course. Runners were then greeted with a magnificent view of sunrise at the end point. It added a very beautiful backdrop to the runners’ photographs.